Our world is ever changing. New ideas. New people. New ways of thinking. New processes and procedures. With the constant change the question is raised: Are all perspectives being taken into consideration when decisions are being made? Is there a diversity of thought, origin, and background present in the decision making team to provide a representative sample of the group affected by whatever decision will be made? 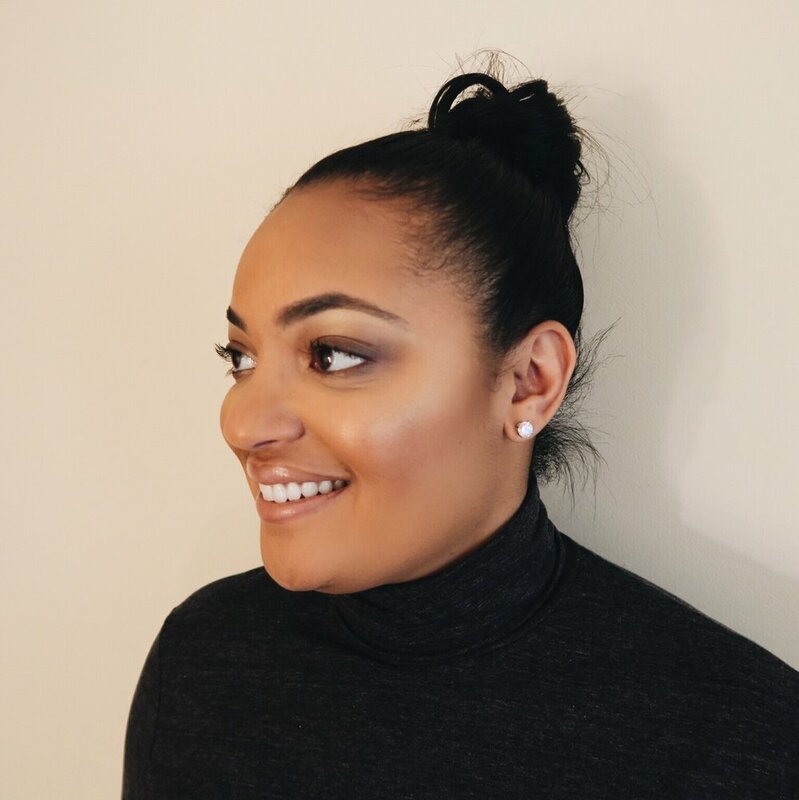 With more than 9 years experience in diversity & inclusion work coupled with business management training, Ashley is uniquely equipped to position your organization to maximize the experiences of all of your staff and help your team grow as one. Invite Ashley to present on Diversity & Inclusion and train your organization.